Goleman technicians utilise specialist access equipment in all aspects of their daily work. Knowing how to use this equipment correctly and safely is extremely important. 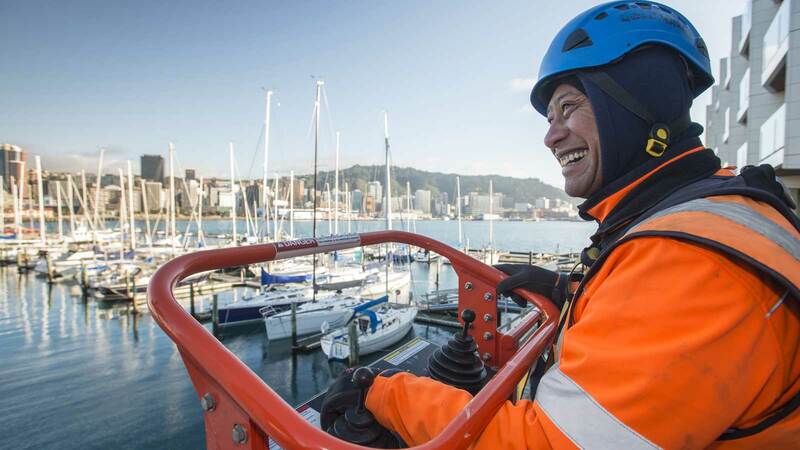 All technicians undertake comprehensive training and hold NZQA EWP qualifications. If a job requires specialist machinery or equipment that Goleman technicians are unable to use, then an appropriate subcontractor will be called upon. Our training programme is comprehensive and exceeds all legislative requirements for working safely at heights and confined spaces.